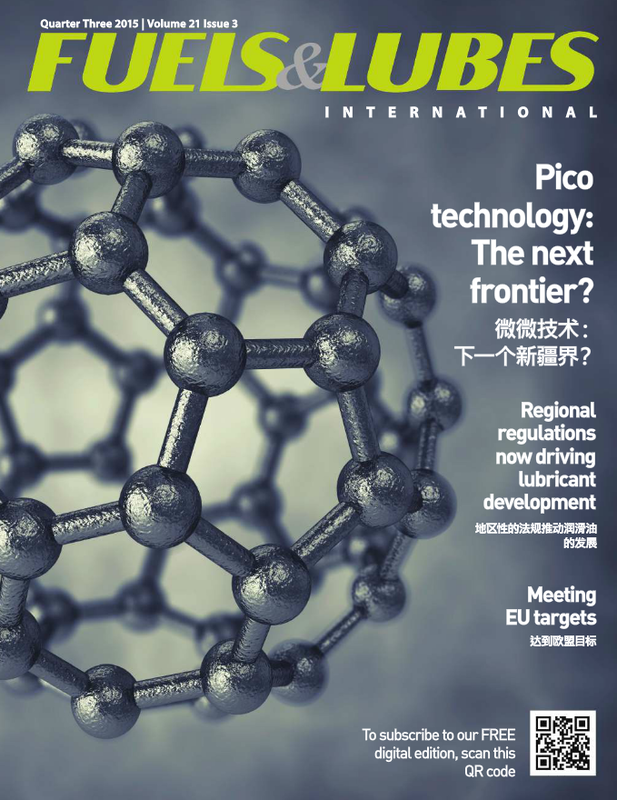 Fuels and Lubes International - Burnham Green Oil Inc.
Burnham attends the China and U.S. Private Investment Summit in Austin ,Texas April 2015. 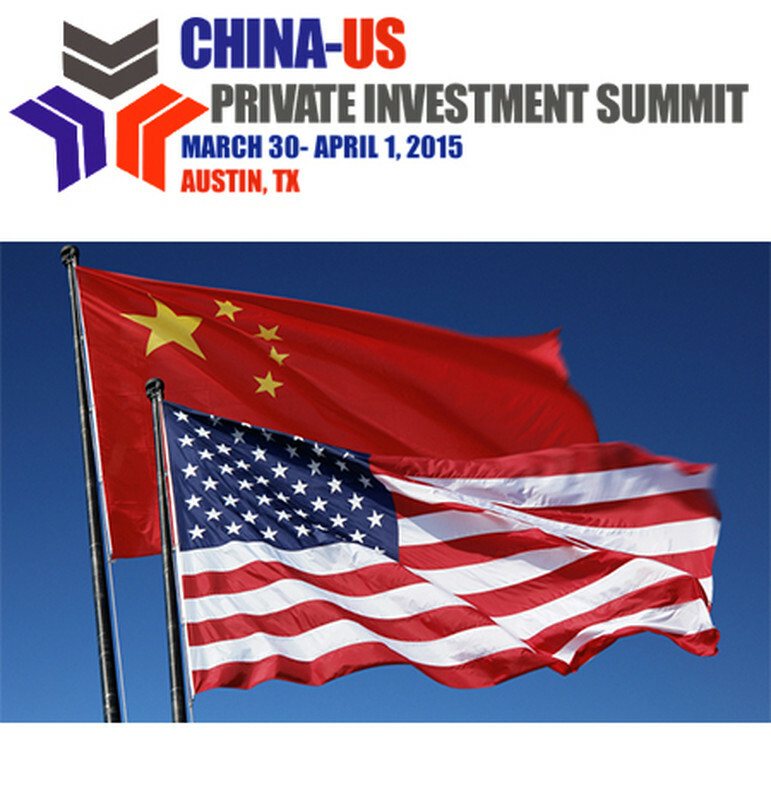 Former President Bill Clinton the guest speaker for the Investment Summit and other dignitaries from the government, US-China relations, and the investment community..
Austin, Texas, 2015 Burnham Green Oil, Inc., BGO Dallas, Texas was honored to attend the 2015 China-US Private Investment Summit. 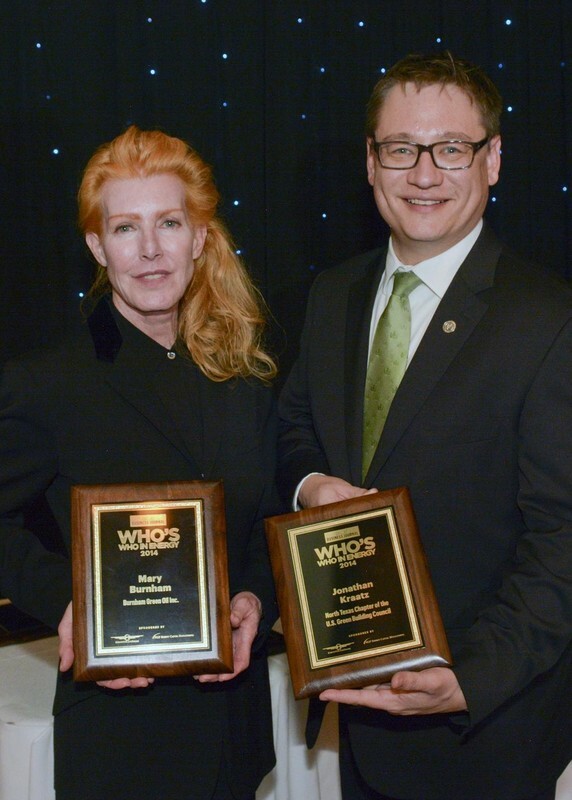 Mary A. Burnham, Chairman and CEO of Burnham Green Oil, Inc. (BGO) was recognized this week by the Dallas Business Journal Who's Who in Energy, 2014. Burnham Green Oil, Inc was recognized in 2013 and 2014.The recognition encompasses seven energy markets across the U.S. and in addition to Dallas, includes Columbus, Denver, Houston, Pittsburgh, San Antonio and St. Louis. 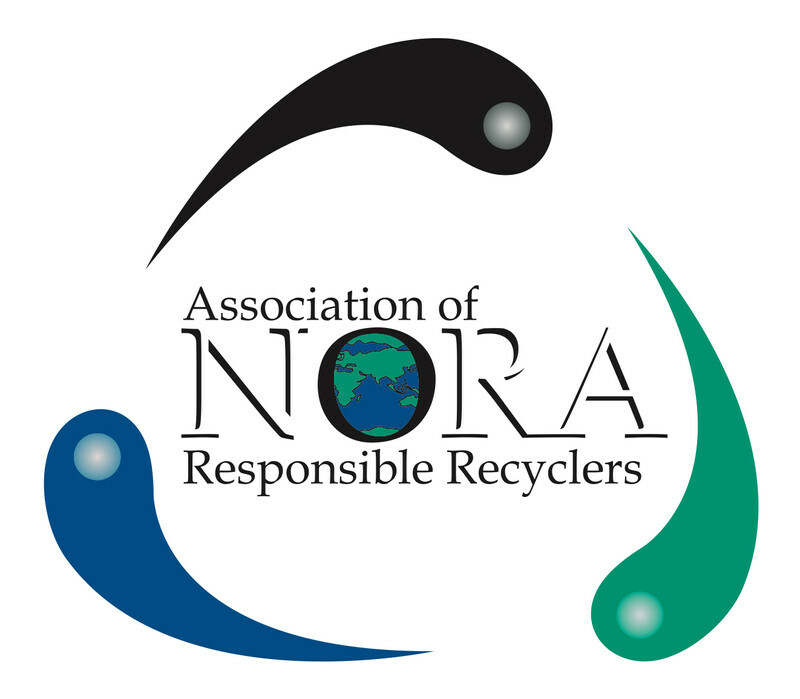 NORA is a trade association representing over 375 leading companies in the liquid recycling industry. For nearly 30 years, NORA has been defending and promoting the liquid recycling industry and your business. 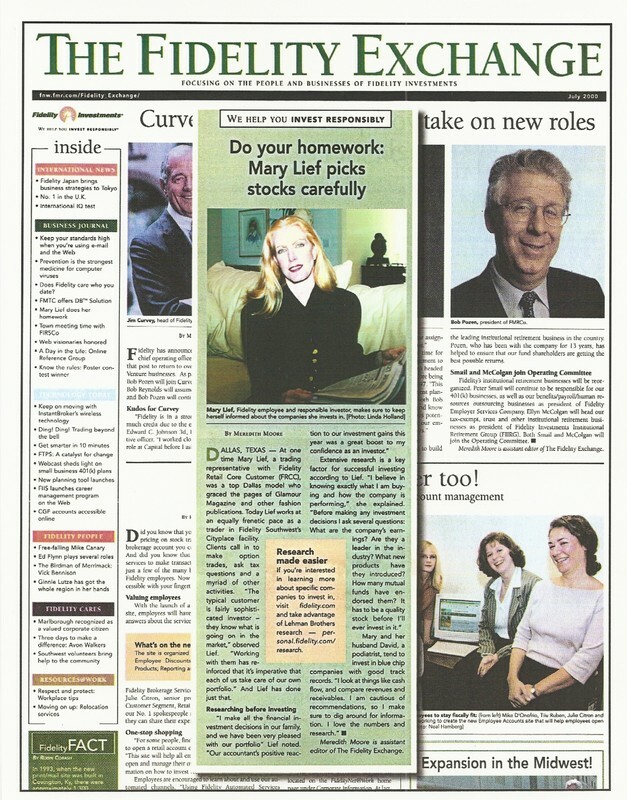 Mary A. Burnham spent years as a stockbroker before entering the oil and gas industry. For her latest venture, however, she took stock in herself. She started her own Dallas-based company earlier this year that's finding new applications for used motor oil. 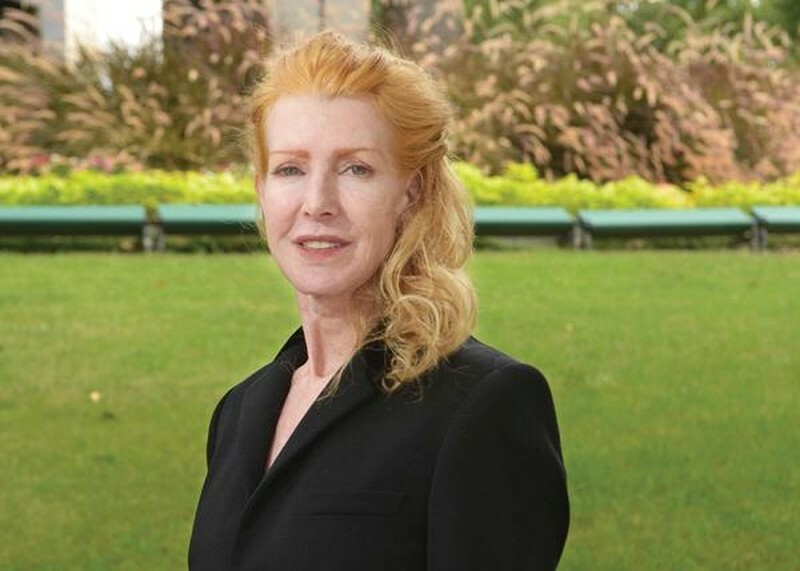 Here's the story of how she founded Burnham Green Oil.